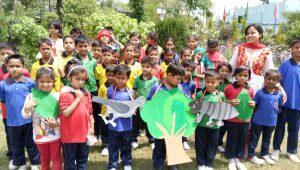 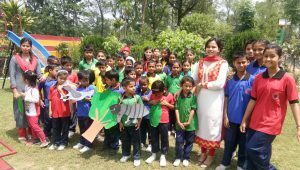 Theaterisation Program organized by the students of JIMP PIONEER SCHOOL on 05-05-2018 .The students through Theaterisation program aware that life is possible on the earth because of water, oxygen and trees and we cannot ignore that trees are source of oxygen and water on the earth. 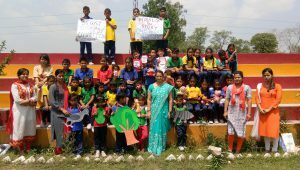 If we are destroying trees or forests, we are destroying our lives and environment from the green earth. 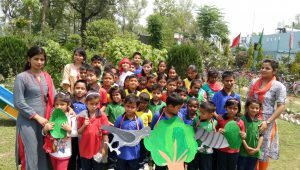 Human beings are considered as the most intelligent creature on the earth, so we should understand our responsibility towards the nature and start saving trees, the green gold of earth. 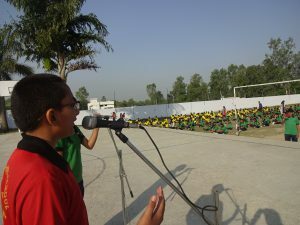 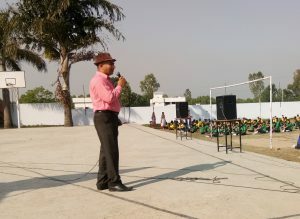 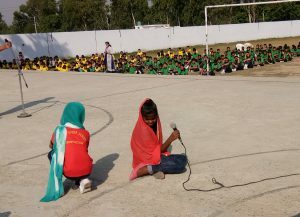 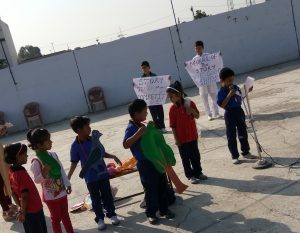 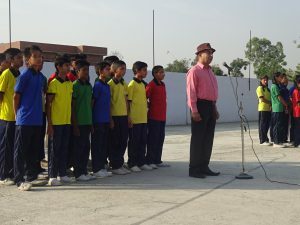 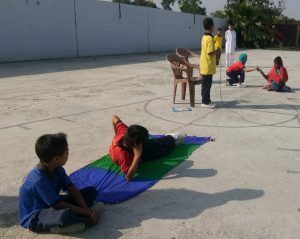 The students of Primary Section also aware through theaterisation about the importance of literacy. 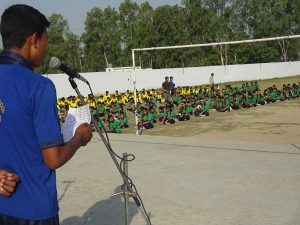 They gave the message that the students should also come forward voluntarily to actively participate in this noble literacy drive and make their country free from the curse of illiteracy.